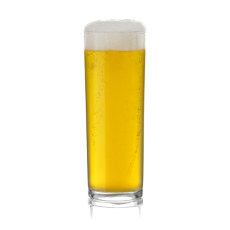 The flavor of an ale with the clean dryness of a lager? What a great combination! 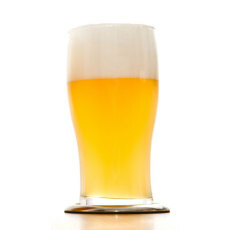 Kolsch is a great way for lager lovers to make a beer that does not require intensive temperature control. A honey of a beer. Light in body and alcohol but long on flavor. A great warm weather beer. BrewBQ is all about the hop/malt balance. Citrus and pine hop character counter balances the malt. 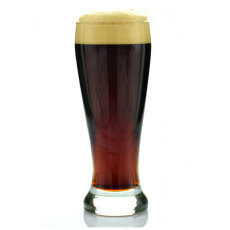 The beer will remind you of when Newcastle Brown was called Newcastle Nut Brown and it had a nutty character. 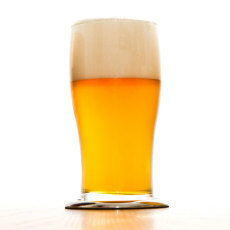 We are not responsible for psychological effects due to the tastiness of this beer! 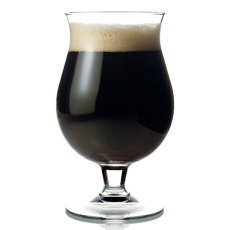 A full bodied and creamy stout, that reminds us of coffee and cream, with an alcohol component. You know, just your typical morning! Smooth and malty with a moderately dry finish. This beer is stronger than the Belgian Pale with a more restrained flavor profile than Belgians such as a Saison or Tripel. 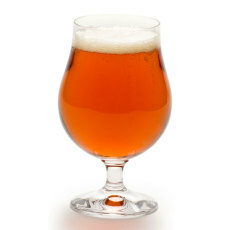 A gold colored IPA drenched with Centennial Hops. Uncannily close to a great Midwest favorite from Michigan. So close to Gumball Head it's uncanny! 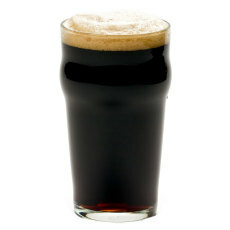 A full bodied malty lager. 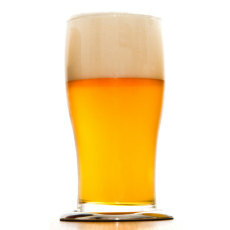 Switch up the yeast and you can brew it as an ale with a lager profile. Classic German Dunkelwiezen beer. 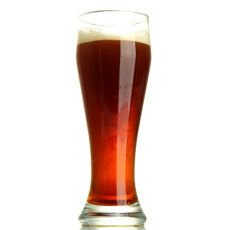 Banana, clove, and slight caramel notes mingle to create this refreshing ale. 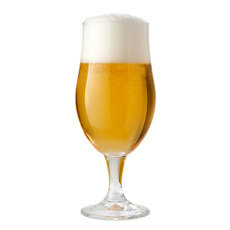 A light, easy drinking blonde ale with slight malt sweetness. This is a great session beer for fun evenings on the patio!